Aircraft fuel systems are complex and can vary greatly according to the size and type of aircraft in question. The basic parts of a fuel system, however, are the same for any aircraft: tanks, cells, lines, valves, filtering units and pumps. In this first article on aircraft fuel system components, we will look at fuel tanks, cells and lines – providing an overview of these elements and how they relate to each other. Fuel tanks vary in location, size, and shape depending on the needs of the aircraft. What remains the same in every fuel system, is that the fuel tank (or tanks) must be ideally positioned to store and deliver clean fuel to the engine at the correct pressure and flow rate regardless of operating conditions. Many small, single engine aircraft have fuel tanks located above the wing and use a gravity feed system to deliver fuel to the engine. Other tanks are located below the wing, using pumps or fuel injection to deliver fuel, and can either be separate components or integrated into the wing structure. Modern aircraft of all sizes are equipped with fuel cells within the fuel tank. These can either be fuel bladders or integrated fuel cells. As with fuel tanks, fuel cells must be made from a material that is non-reactive with aviation fuel. Fuel bladders are usually manufactured from rubber, although nylon is also sometimes used. Fuel bladders are flexible and retain the shape of the cavity in which they sit, are ideal for reducing weight and can be easily removed for repair or replacement. Integrated fuel cells – often referred to as a ‘wet wing’ structure – are built into the wings of an aircraft and cannot be removed. They are specifically designed so that once the aircraft has been sealed, the fuel is completely prevented from leaking. 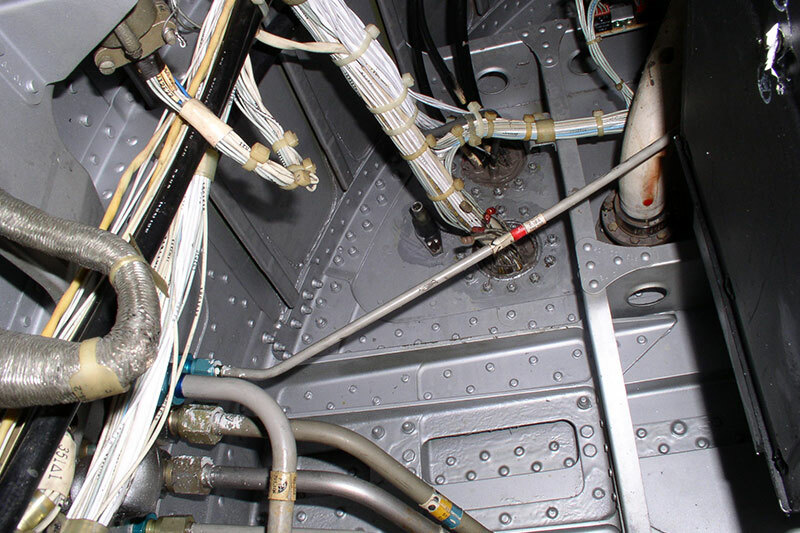 Fuel lines provide the means to deliver fuel from the fuel tank to an aircraft’s engine, making maintenance and repair of this aircraft fuel system component essential. 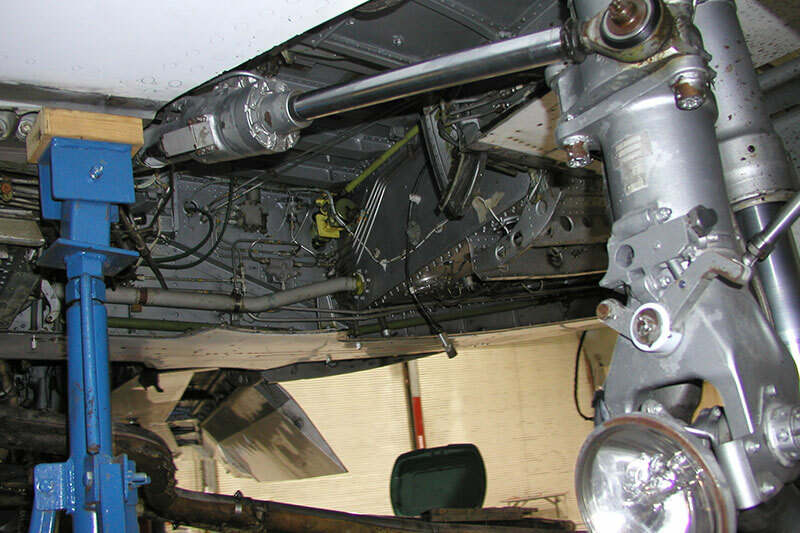 Fuel lines need to be securely attached to the aircraft with clamps and are manufactured from aluminum alloy tubing, and from rubber or Teflon hose where flexibility is required. In areas where fuel lines will be exposed to intense heat, fire resistant hose is used. When it comes to the aviation industry, there is no room for error and maintenance is essential. At Global Aircraft Services we provide repair and maintenance of all aircraft fuel system components. 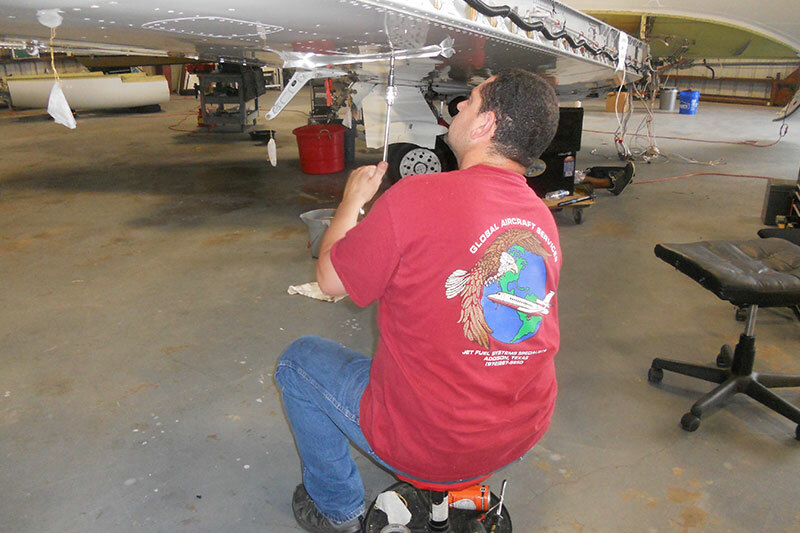 Our team of experienced aircraft technicians is highly qualified. 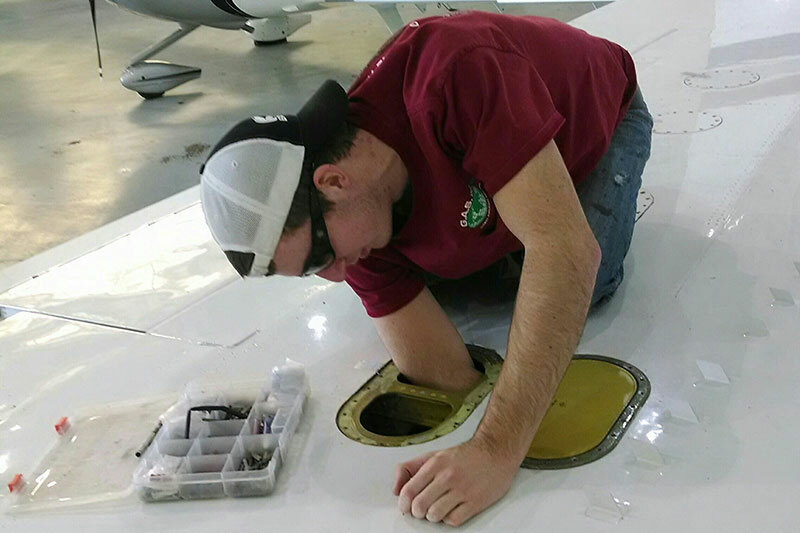 They provide expert service with a quick turnaround time to prevent downtime of your aircraft. For more information and advice on our professional aircraft fuel system maintenance and repair services, contact us at Global Aircraft Services today.